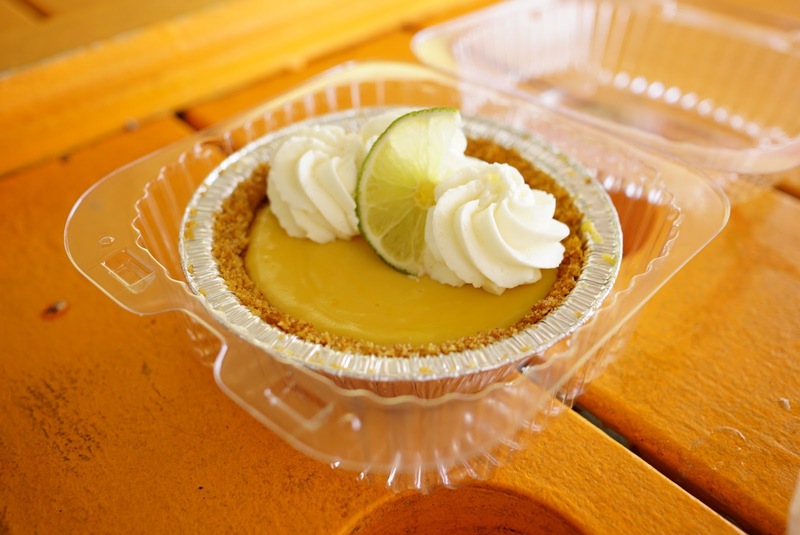 Maui Sweet Eats – Overworked. Underfed. 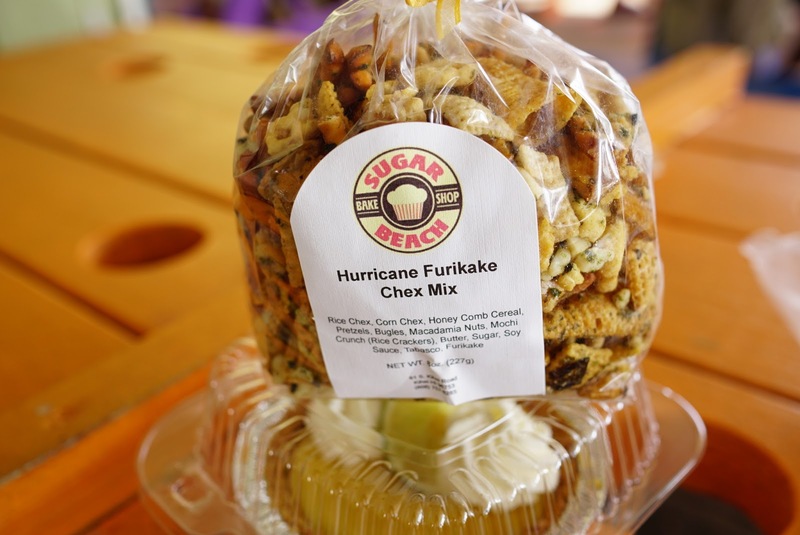 I had a lot of random sweet treats in Maui, which I decided to smush into one entry. 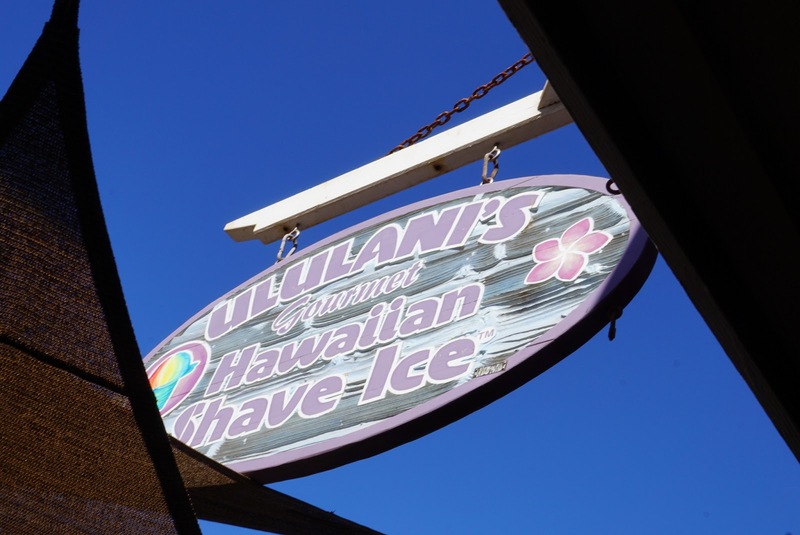 Of course, I had Ululani shaved ice. It’s like the Starbucks of Maui. It’s everywhere you turn, on every corner. It turned out to be better than what I imagined for Hawaiian shaved ice. The shaved ice I’ve had before was pretty icy and crunchy. The flavoring was like dyed sugary syrup. 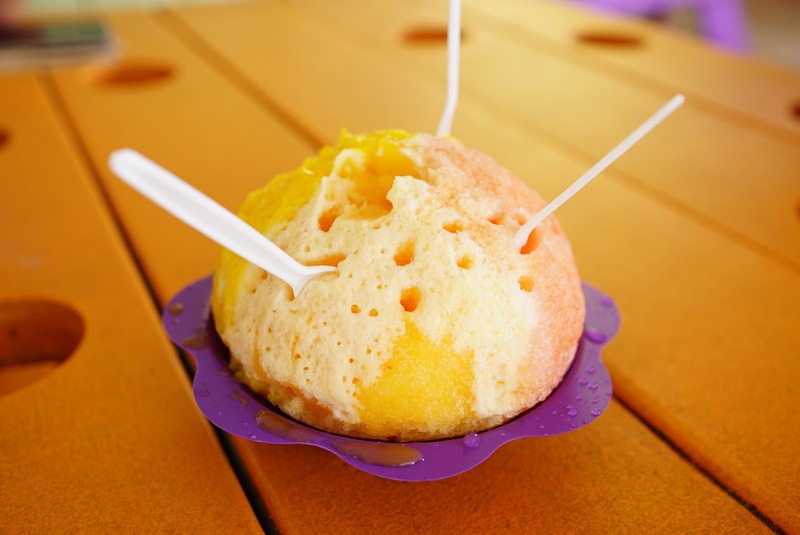 I’m not sure how they make their shaved ice at Ulalani but the ice is smooth and the flavor doesn’t taste like it was just dumped on top from a squeeze bottle. 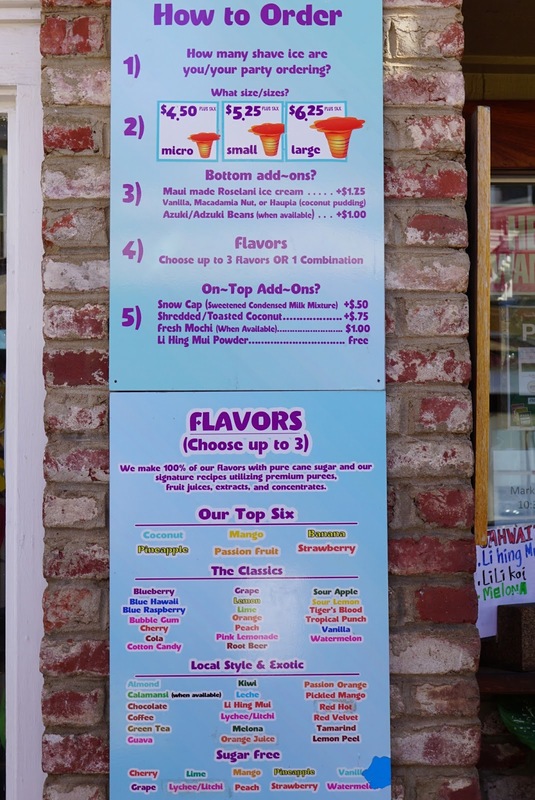 The shaved ice was pretty tasty, but it was hard for me to tell which flavor was what. It all kinda blended together. The most interesting part was the haupia, which I thought was going to be weird because I’m not a huge fan of coconut. It actually added a creamy richness to the cool icy fruitiness. You have to get the haupia at the bottom! Next to Ulalani was Sugar Beach Bakeshop. I felt it was so fortuitous to come across 2 sweet treats in one stop. 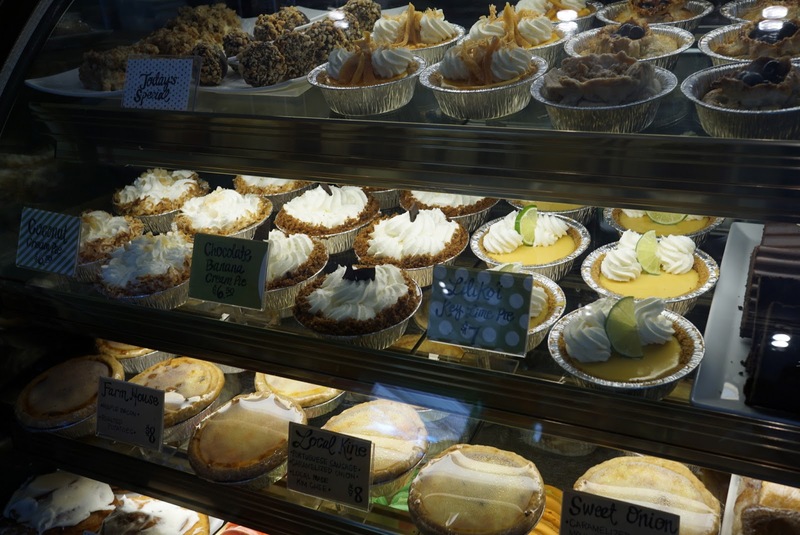 The specialty here seemed to be the cupcakes and pies. I didn’t pick up on lilikoi notes and I felt it was a tad too sweet overall. A bit disappointing, but not bad for what it was. I was, however, quite intrigued by this little find. I love chex mix and I love sprinkling furikake all over my rice. Who was the genius that decided to marry the two?? I loved the little toasted rice crackers. The bugles were something new. The mix was a tad too sweet for my liking, but I still give it 2 thumbs up. I haven’t gotten around to making my own version, but I have added it to my to-cook list for sure. Didn’t get to snap a picture of this one but it’s pretty good. Moist, soft, and not too sweet. So I have been to the location in Wailea during a previous visit to Maui. I didn’t think it was any big deal, just your local ice cream shop. This time around, I stumbled across the location in Lahaina, not even knowing it was a Lappert’s. I was drawn in by the Dole Whip sign. I’ve never had Dole Whip before, but certainly heard about it and was instantly intrigued. 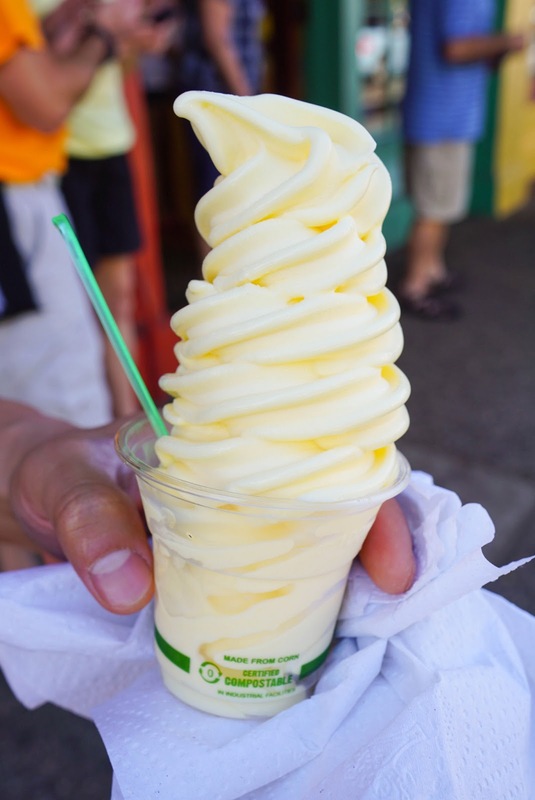 Dole Whip is just pineapple soft serve. But it is the best damn pineapple soft serve you will ever have in your entire life. It is just the perfect balance of creaminess and fruitiness. It’s like biting into a perfectly ripe creamy pineapple. I initially got one to share, thinking that I only wanted 3 bites max just for taste. I was sad when The Annoyer gave it to Frow Bo to finish off. I made him go take it back so I could eat the rest. It was so good. It was all I could talk about for the rest of the day. When I figured out it was Lappert’s that sold the Dole Whip, I was excited because there was a Lappert’s close to our hotel in Wailea. 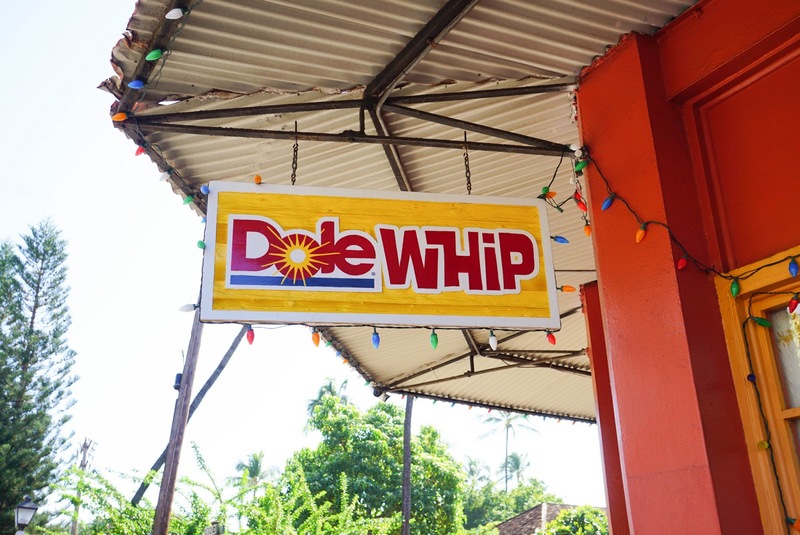 Sadly, I found out that only the Lahaina location sells Dole Whip. It was too far a drive so I never got to eat it again. And so ends my food photo journalism of my Maui vacation. I might have been pretty critical of the food here, but I heard its the best of the islands after Oahu. It was better than Big Island for sure. Overall, I ate well, and was pleased with almost all the restaurants. Food is just expensive in Maui, probably because of location and its full of tourists so they can charge a premium. The best thing I ate during the whole trip was that Dole Whip. Hands down, YUMS!! !